If you're wondering what supplies you need for beekeeping, look no further. I'll let you know exactly you need to get your beekeeping operation off the ground. 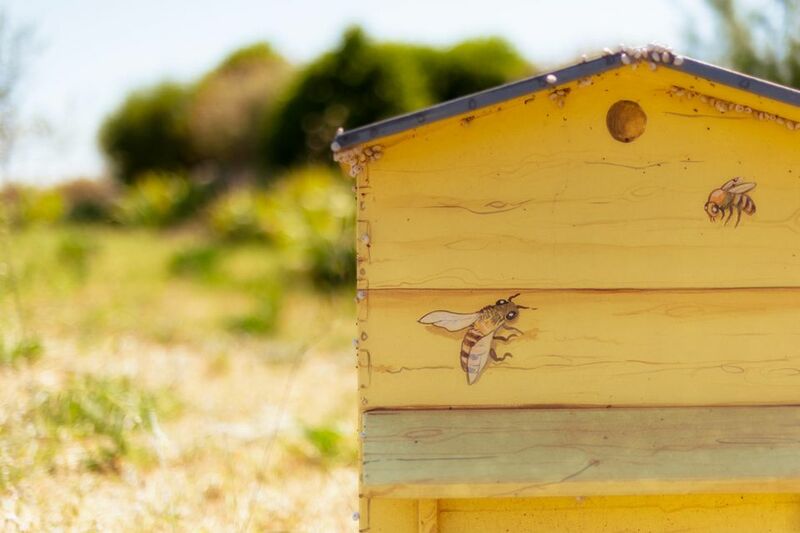 The exact list of supplies you'll need will vary depending on the type of hive you choose, as well as your DIY skills and desire to save money. But this list will get you started. Foundation is what the bees will use to draw out comb. It can be made of plastic or natural beeswax. Many beekeepers prefer natural foundation as the bees seem to do better with it. And, of course, you will need the bees themselves! You can buy package honey bees and queens online, or from a local bee supplier. Oftentimes, buying bees locally is preferable, because you'll wind up with honey bees that are optimized for your particular micro-climate and beekeeping conditions. Getting stung is part of beekeeping. But when you have the proper protective clothing, you will get stung less often and less severely. What do you really need for beekeeping? If you are working with a Langstroth hive, you may need all of these items. Top-bar beehives disturb the bees less when you work with them, so a veil and gloves may be enough for you. Veil. A veil protects your head and face from bee stings and is the most important bee protection element to own. Gloves. Gloves are often used by beginners - and you can even use dishwashing gloves - but more experienced beekeepers often do without them. Bee suit, one-piece or jacket, and pants. A bee suit can protect your whole body from bee stings, but wearing full-length clothes is often enough. If you can only get one piece, get the jacket instead of the pants. A smoker will calm the bees before you check on them or harvest honey. Several basic hand tools are sold by beekeeping supply stores that will help you work with the bees. There are many more small tools that you may find useful, but these are the most common. Hive tool. A hive tool is a small, crowbar-like implement that helps you break apart the boxes that make up your beehive, which is often stuck together with beeswax and/or propolis. Scraper. A scraper can help you remove the buildup of wax and/or propolis on your hive components. Uncapping scratcher. This will help you uncap your comb to release honey. Honey extractors take the honey from your honey frames and, well, extract it from them. There are different sizes and types, but it's all the same basic idea. Some are hand-crank and some are run by a motor. Your extractor should be sized to the number of hives you have. You may find it best to rent or borrow one for your first few seasons or if you have a small number of hives.